Most preschoolers love to play dress up and while it looks like they’re just playing and having fun it is something you should actively encourage them to do. 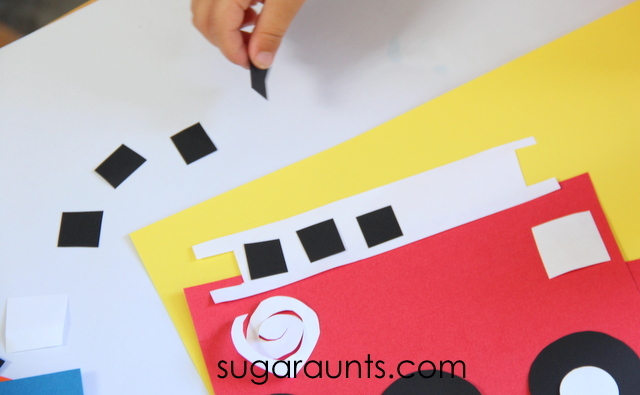 Dramatic play sessions are so important to help your child not only develop their imagination but also to enhance their abstract thinking, literacy, math, and social studies skills. 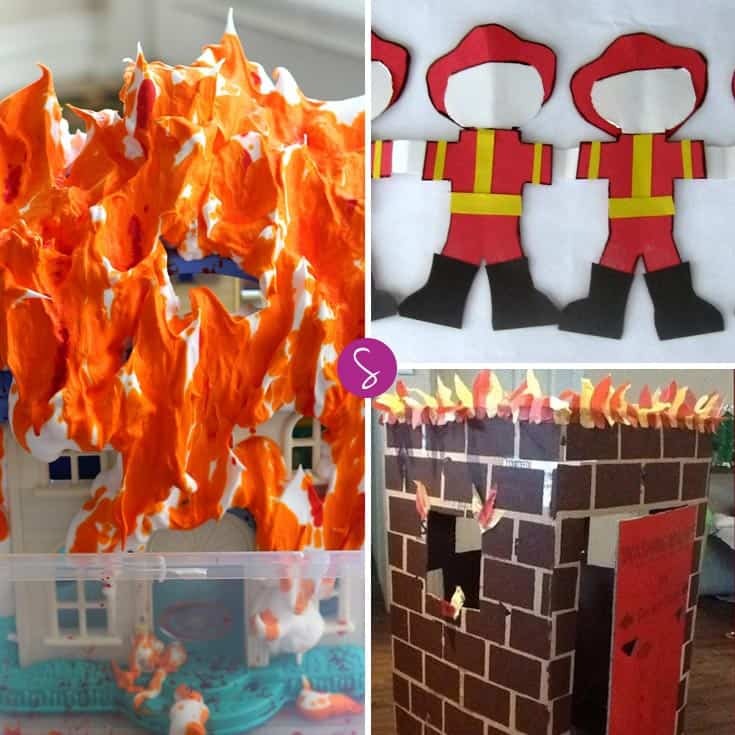 Today we have pulled together a number of firefighter dramatic play ideas to inspire you both. 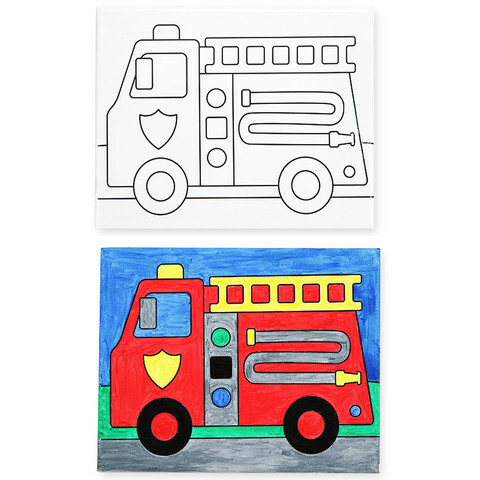 We love this firefighter shapes craft because it’s great for toddlers and preschoolers. While they’re busy building the fire truck they’re also learning all about the different shapes and colours. 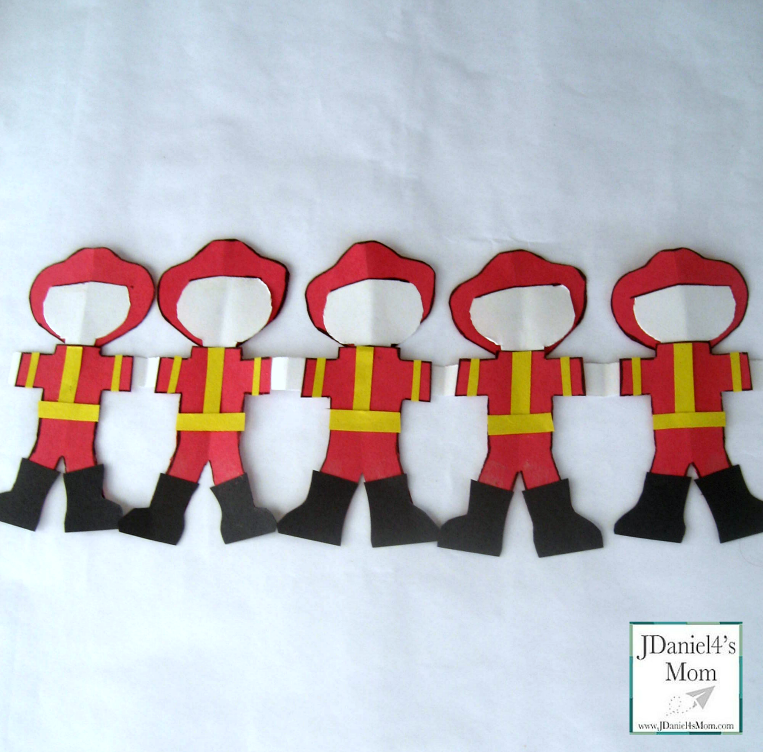 This firefighter poem and craft is the perfect way to explore what happens when that bell rings in the fire station! This canvas craft will look fantastic hanging on the wall once your child has finished painting it with all those bright colours! Sensory play is so important for children and is a great way for them to develop their vocabulary. 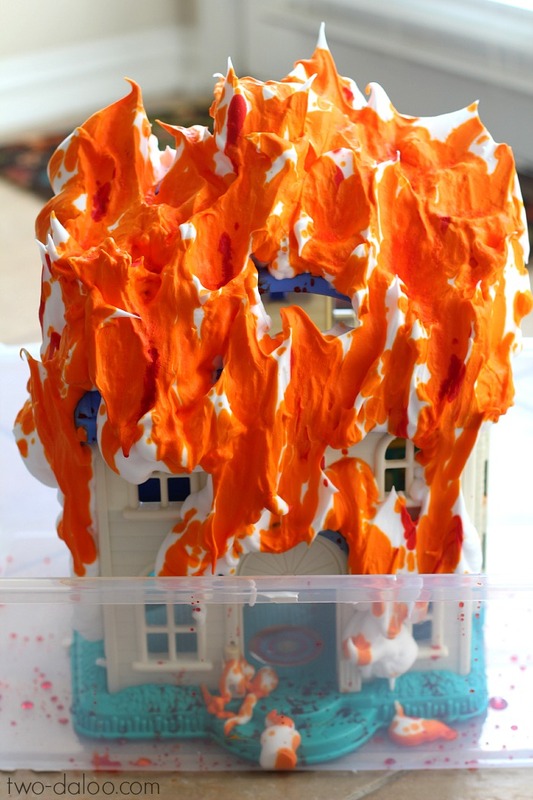 This firefighter sensory play could become a firm favourite and one the children want to repeat over and over! This puzzle has nine pieces and is perfect for developing those fine motor skills while problem solving to work out which piece goes where. 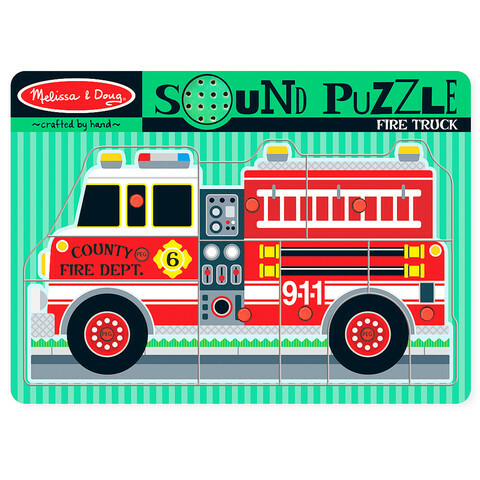 Once all the pieces are in place your child will be rewarded with some fantastic fire engine sounds! 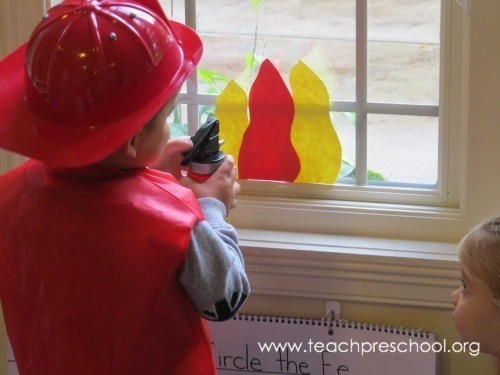 When your child is ready for some firefighter dramatic play he’ll need a fire to put out. 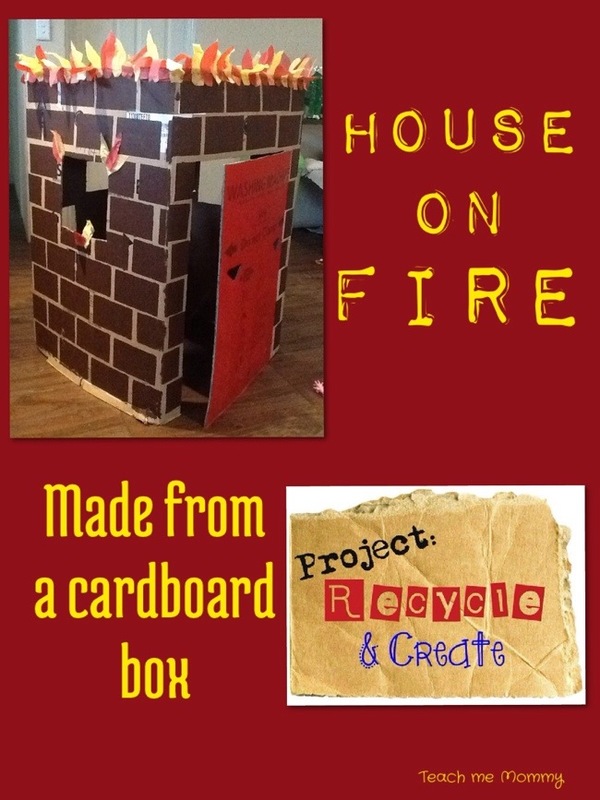 Check out this simple to make house on fire made from a cardboard box! 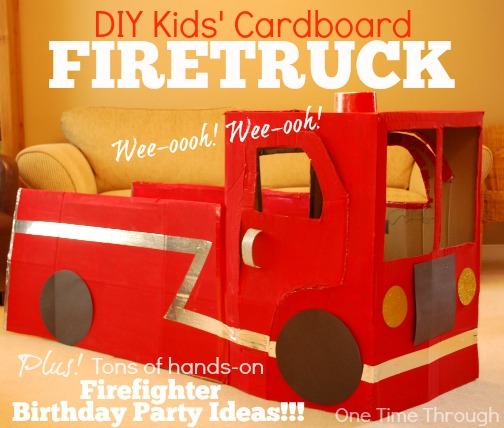 And of course they will need a fire truck too, so while you have those cardboard boxes out you can put together a cardboard firetruck! 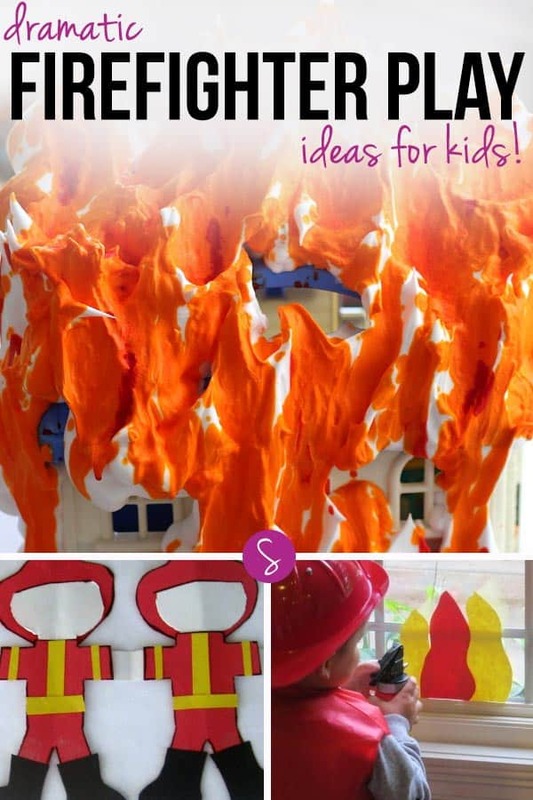 These DIY Fire Extinguishers will really enhance your child’s pretend play too. 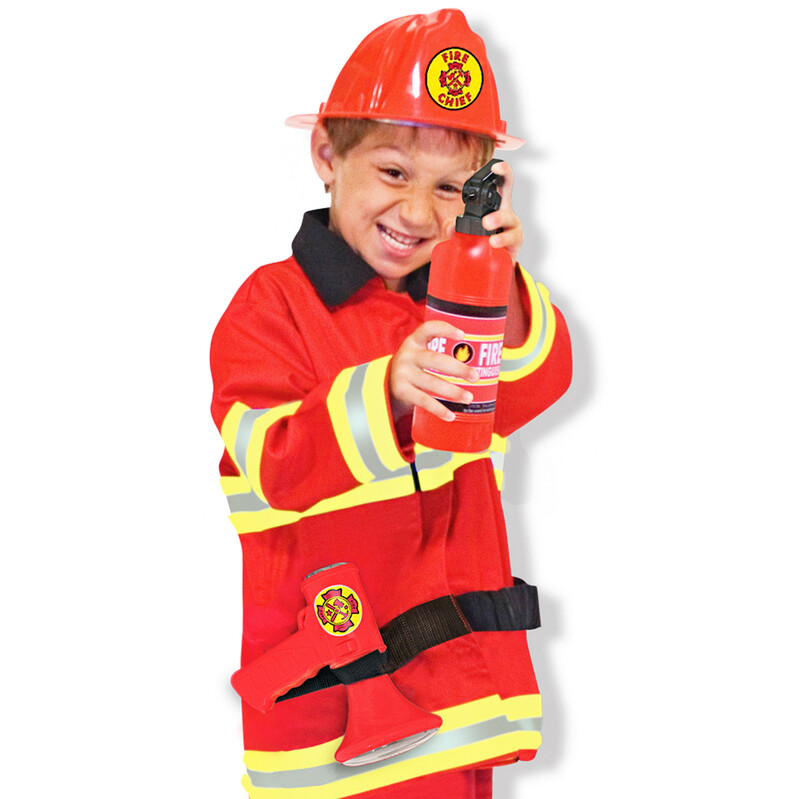 And of course every budding firefighter needs a uniform to make them look and feel like the real deal! 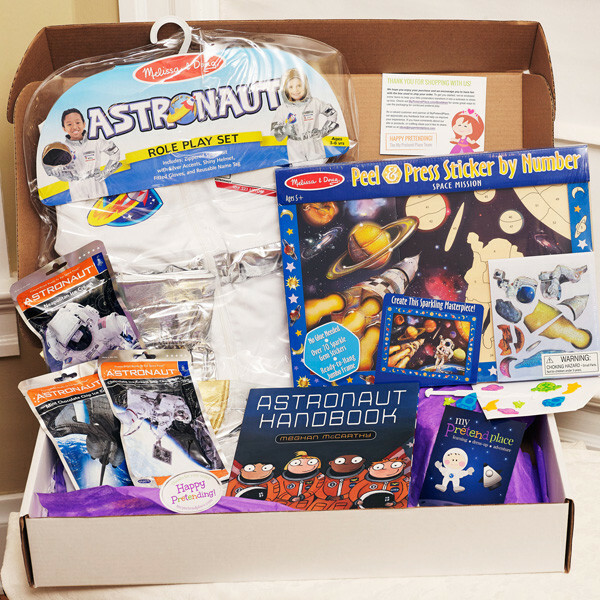 If your child loves dramatic play but you sometimes feel stuck for ideas you should check out these Pretend Play Subscription Boxes. Every quarter your child will receive a package in the mail filled with a dress up costume, craft or activity, and a book all based round a specific theme. They’ll also receive two extra activities in the mail during the next two months. Themes include firefighters, astronauts, superheroes, vets, pirates and princesses and many more. You can choose exactly which themes you would like your child to receive, or you can just have a surprise each quarter! 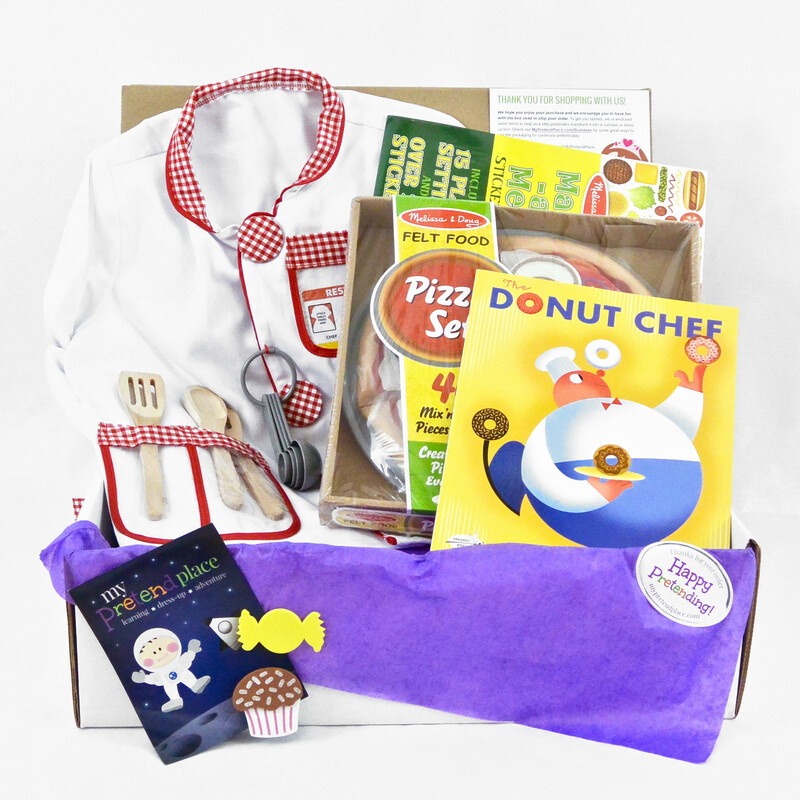 Click here to set up your subscription and use coupon code “playtime” to get 20% off the price of your first box! While your child is having fun being a firefighter it’s the perfect time to talk to them about what they should do if they are caught in a fire. Here are some fire safety tips for kids you can talk about together. Follow our Homeschooling Ideas board on Pinterest. Previous PostPrevious 5 Star Wars Party Favors with the Power of the Force!